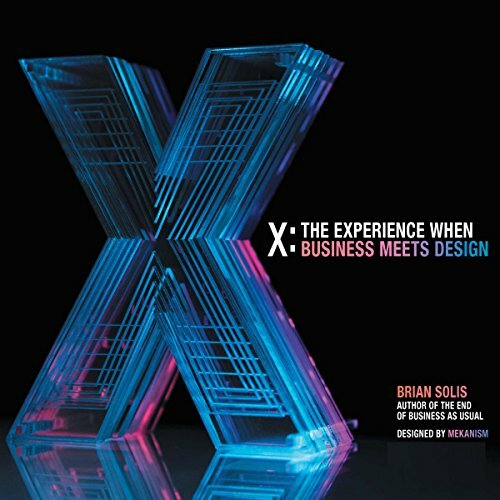 Showing results by author "Brian Solis"
Social media releases: what they are, what they aren't, and how to make the most of them. PR's latest "new shiny object" is the social media release (SMR). 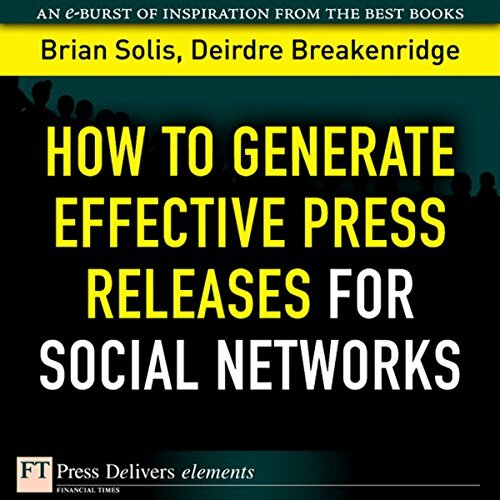 Originally introduced by Todd Defren in response to Tom Foremski's call for the death of press releases, it represents a new socially rooted format that complements traditional and SEO news releases by combining news facts and social assets in one improved, easy-to-digest tool. Social media has democratized influence, forever changing the way businesses communicate with customers and the way customers affect the decisions of their peers. With platforms like Twitter, YouTube, and Facebook, anyone can now find and connect with others who share similar interests, challenges, and beliefs - creating communities that shape and steer the perception of brands. Without engagement in these communities, we miss major opportunities to shape our marketing messages. However, use of the tools does not guarantee that people will listen. 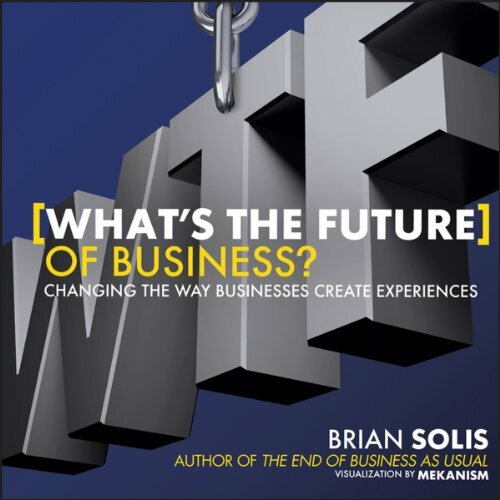 It’s a new era of business and consumerism - and you play a role in defining it. Today’s biggest trends - the mobile web, social media, real time - have produced a new consumer landscape. 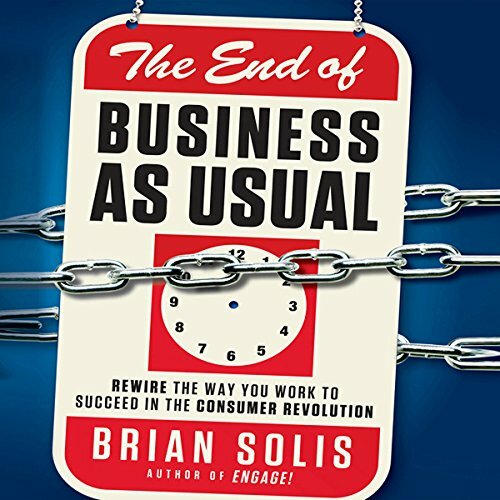 The End of Business As Usual explores this complex information revolution, how it has changed the future of business, media, and culture, and what you can do about it. This is the end of business as usual and the beginning of a new era of relevance. 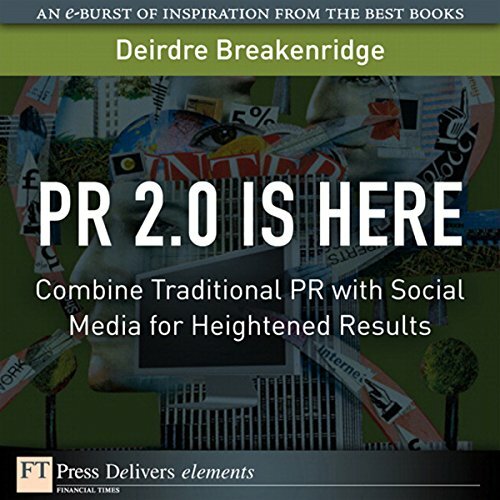 Use advanced "PR 2.0" social media techniques in ways that build on the "PR 1.0" techniques that still work.PR 2.0 is the new wave of public relations that uses social media elements such as blogging, viral marketing, social networking, and search engine optimization to get your word out meaningfully, all the way to consumers. To embrace these new approaches, first understand what's worked in the past so you can incorporate those practices as you propel forward. Powerful new "VNR 2.0" techniques that cut through clutter and deliver your message the way your audience wants to experience it! 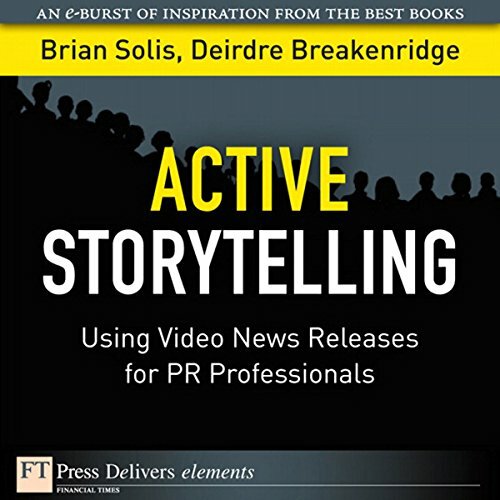 Social media is ushering in an emerging era of multimedia storytelling. Dubbed the "Video News Release (VNR) redux", or "VNR 2.0", PR professionals can now tell stories through video much easier than ever. Ready or not, it's time to start brushing up on your skills in Web video capturing, editing, and uploading to social networks. Available in print and digital formats. You're the brand. 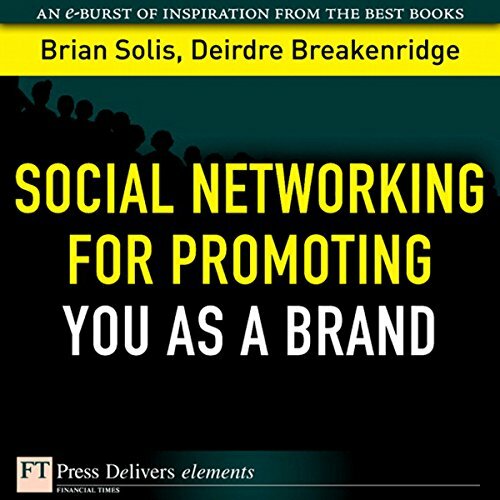 Learn how to use social media to promote your brand more effectively than ever before. Thinking of social networks as personal playgrounds will come back to haunt you and your clients. As a marketer, your collective "brand" can also impact the brands you might represent. The one thing that connects everything is you. You're on the frontlines for everything related to you-and everything you represent, now and in the future. 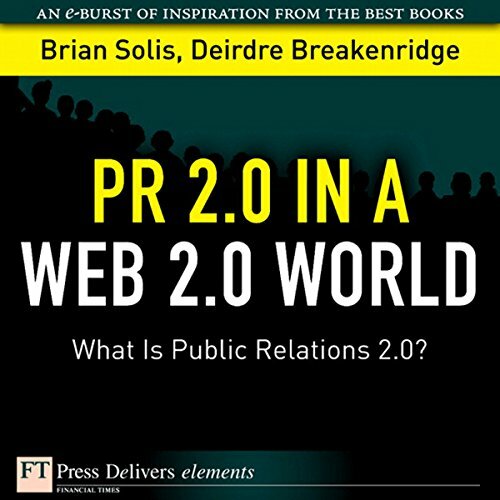 Discover the new public relations for the Web 2.0 era-and what it means to you, the PR professional or client. Web 2.0 introduced the new read/write Web paradigm, where hosts and participants contribute to a more collaborative Web experience. 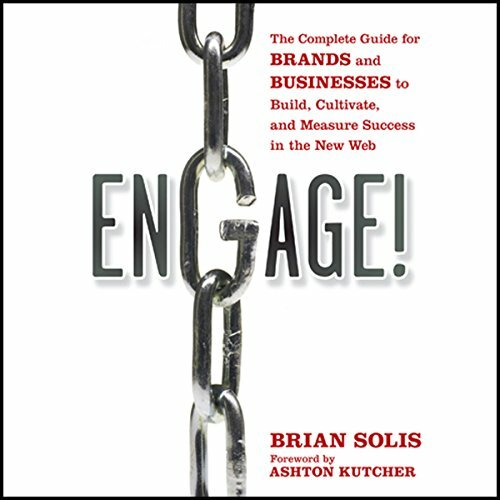 It's not the tools that make Web 2.0 or New PR what it is today; it's the many people who collaborate and share information every day in communities, demonstrating how the latest Web tools can facilitate conversations and foster relationships.